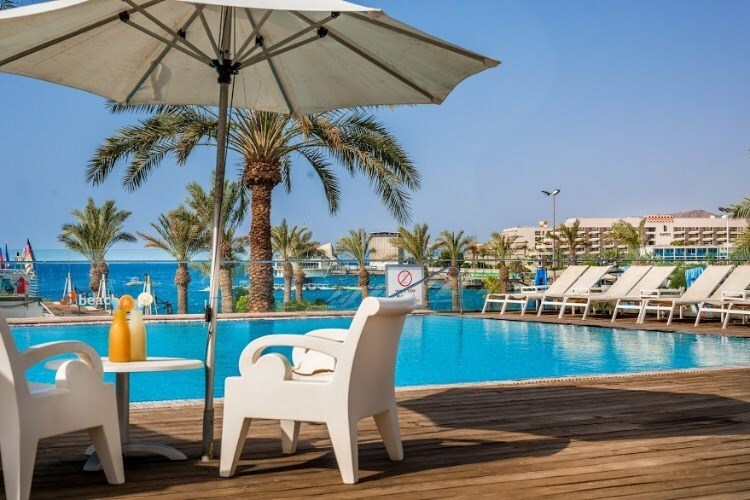 In order to enjoy the ultimate Eilat experience at the very best prices, don’t miss our exclusive deals and special offers. Every week we update our special offers which can sometimes reach up to an amazing 50% discount. You can also enjoy our online specials. Just check out our website for special themed vacations, such as a mouth-watering culinary weekend, or a hilarious stand-up weekend and more. A special kind of welcome and great value always await you at an Astral Hotel in Eilat.